Odaiba （お台場、おだいば） is a large artificial island, and many shopping complexes museums, amusement facilities, and a large hot spring thema park, "Oedo onsen monogatari （大江戸温泉物語）", is there. . Also, Comic market is held in Odaiba. Odaiba is easily accessible by Yurikamome （ゆりかもめ）. Yurikamome conect Shimbashi station (JR Yamanote Line) and operatre throughout the whole area of Odaiba, so you can go ecerywhere in Odaiba by Yurikamome. In Odaiba, many, there are many museums. 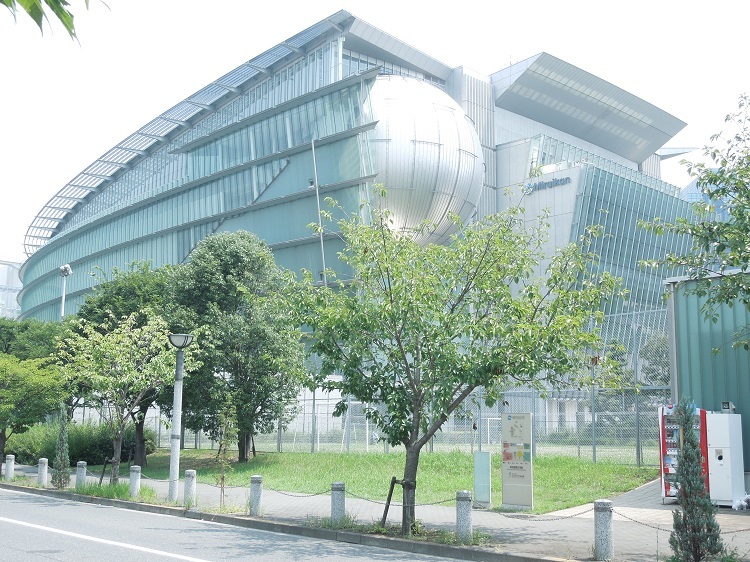 The National Museum of Emerging Science and Innovation (日本科学未来館, commonly, called "Miraikan （未来館）") is the place where you can experience the forefront of science and technology. This museum exihibits things related with the natural science, the space, biology, and robots. Besides, in the Museum of Maritime Science, you can board a real antarctic research ship, "Souya". Also, you can enjoy Japanese onsen (natural hot spa) at "Oedo onsen monogatari （大江戸温泉物語）". Oedo onsen monogatari is a thema park featuring hot spa, and you can try various kinds of bath. Also, the internal design of the building is based on old Japanese festivals, and you can take services such as right meals and massaes with old Japanses atomsphere. 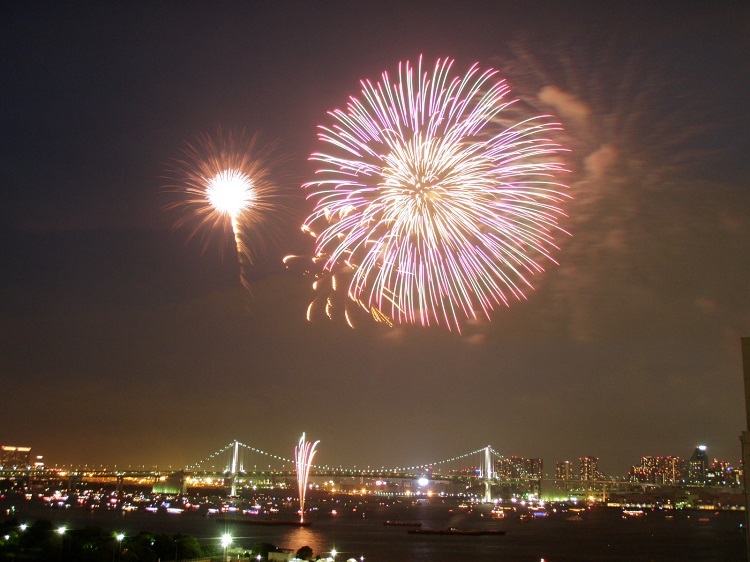 Moreover, Odaiba offers you many kinds of entertaument. One of the entertainment in Odaiba is shopping because Odaiba inckudes a lot of shopping complexes. Among them, the biggest one is "Diver City Tokyo （ダイバーシティ東京）". Of cource this complex includes many shops and restaurants, but the area for Gundam, "Gundam Front Tokyo" is located on its 7th floor. (Gundam is a famous robot animation.) 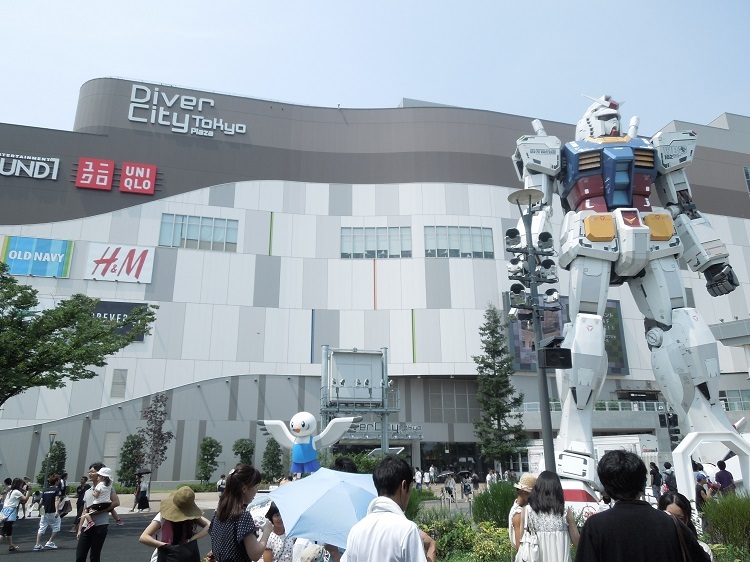 In this area, a full‐sized models of Gundam and machines in animations, the collection of all Gunpla (plastic models of Gundams), and th special attractions used figh quality computer graphics. Besides, "Decks Tokyo Beach" includes LEGOLAND Discoverry Center, Tokyo Trick Art Museum, and Madame Tussauds Tokyo (the exhibition of wax effigies). Moreover, Odaiba include the theama park of TOYOTA's car, "MEGAWEB", the amusement park with second biggest ferris wheel, "Pallete town", and a very tall building with observatory, "Telecom Center". 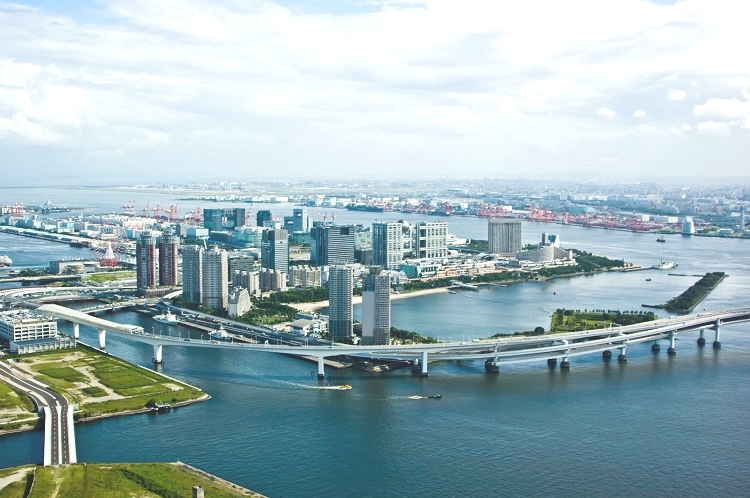 Like this, Odaiba is one of the best place for recreation in Tokyo.